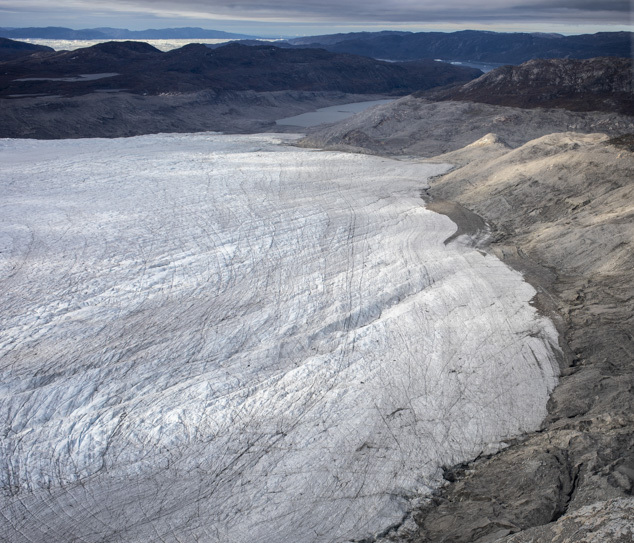 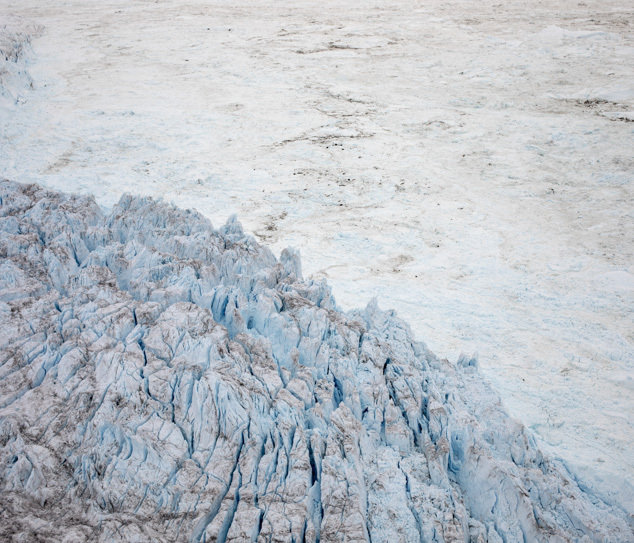 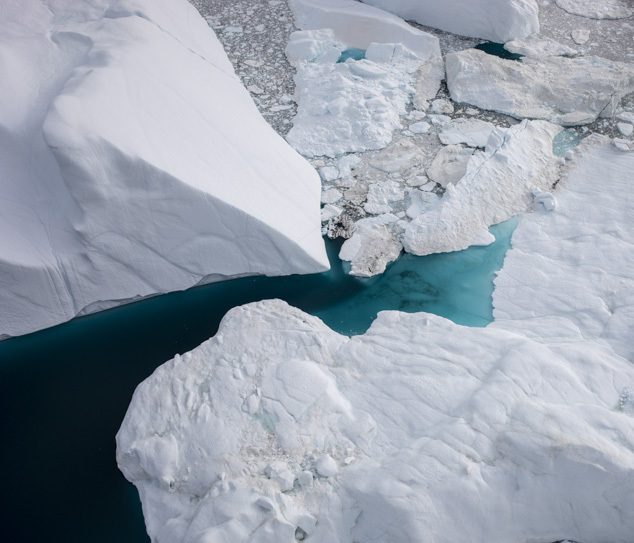 In 2018, a portion of sea ice in the north of Greenland melted for the first time since NASA has been measuring it. 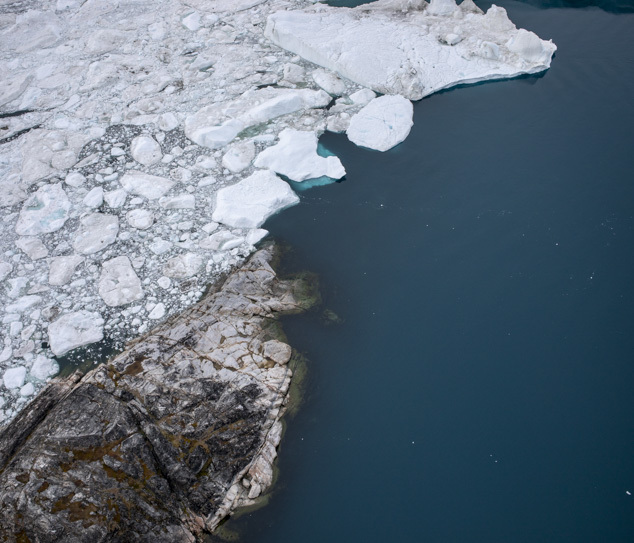 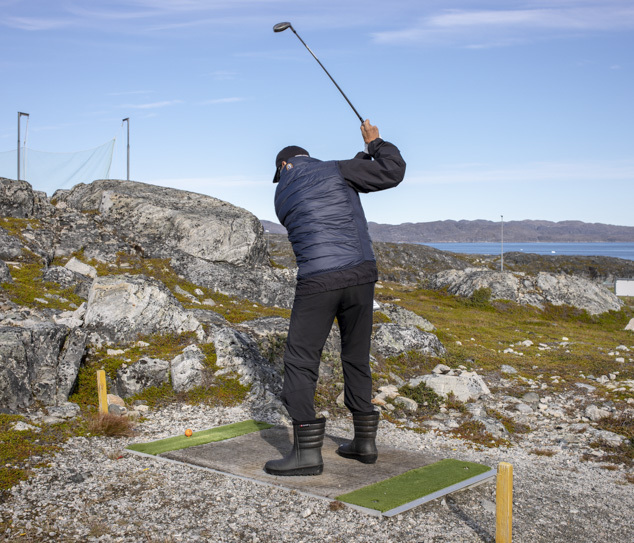 More generally, the Arctic Circle ice is receding, and at the same time, in Canada and Greenland – as in all continental Europe – increasingly warmer temperatures are recorded. 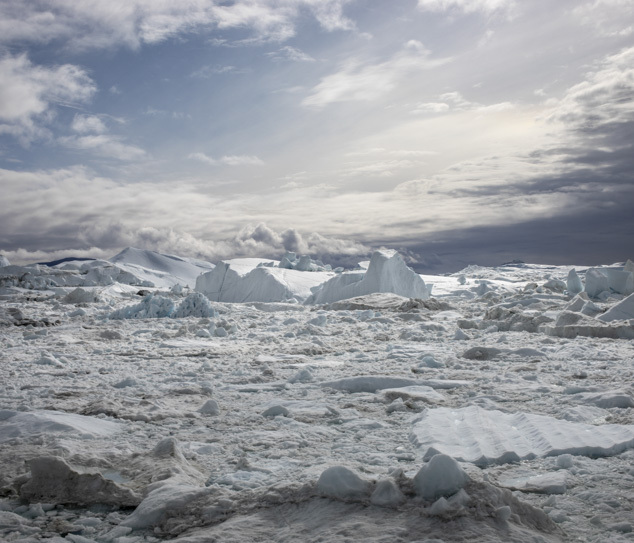 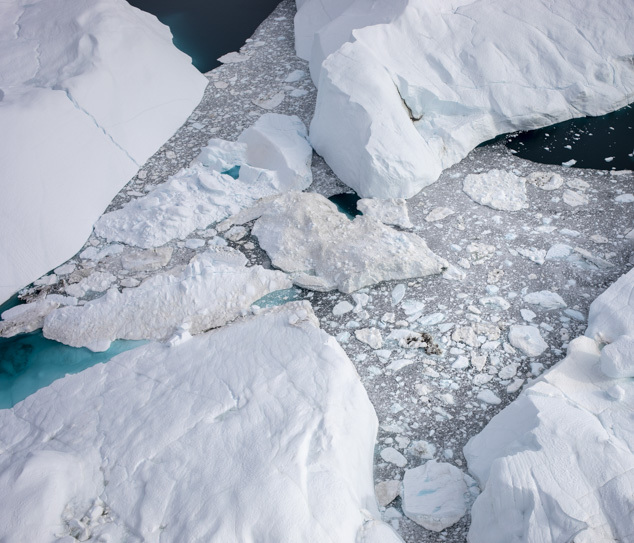 Climate change is inexorably changing the ecosystem of this part of the world, leading to the separation of ever larger and numerous icebergs. 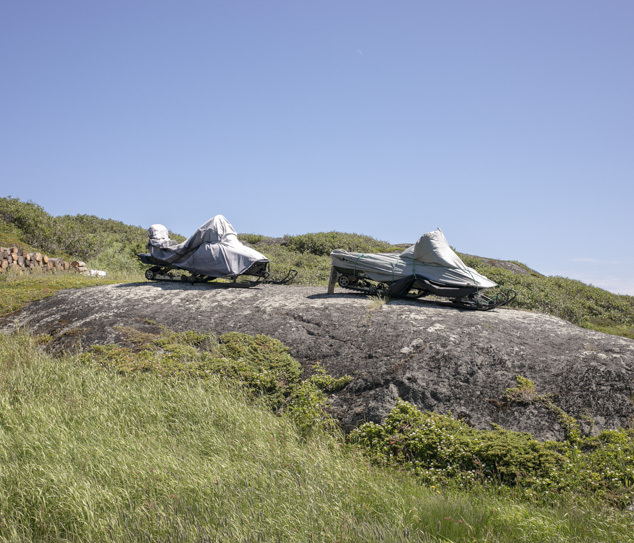 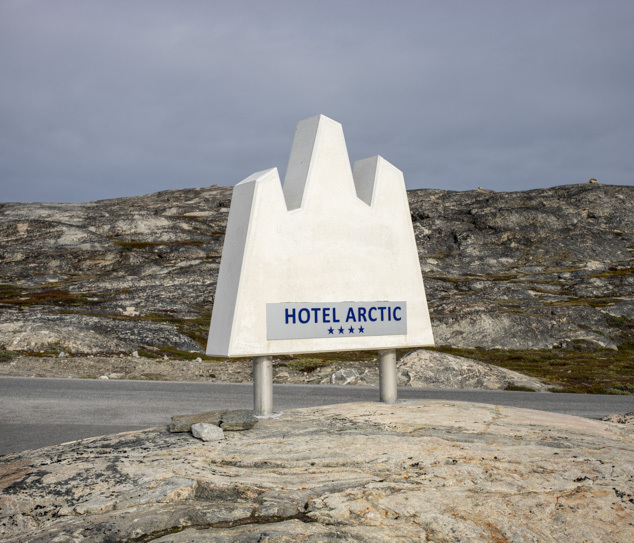 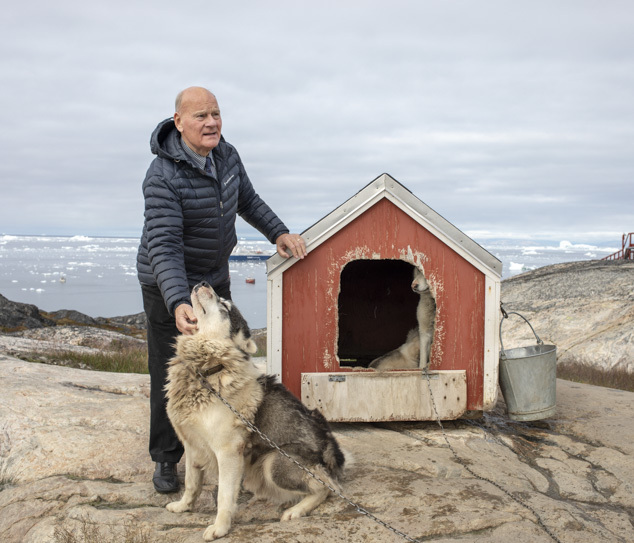 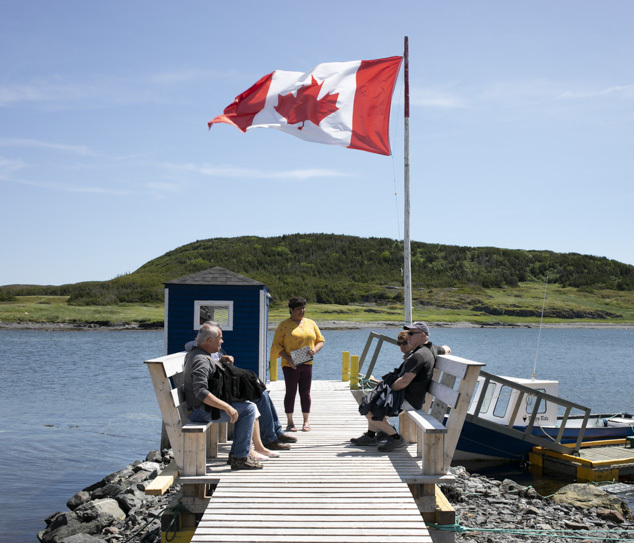 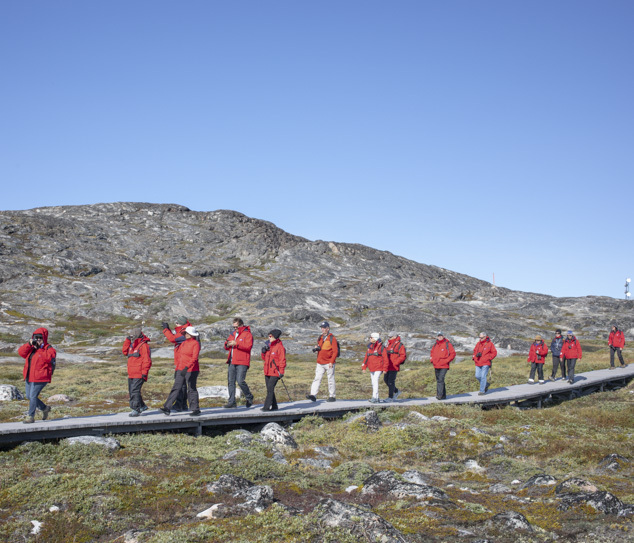 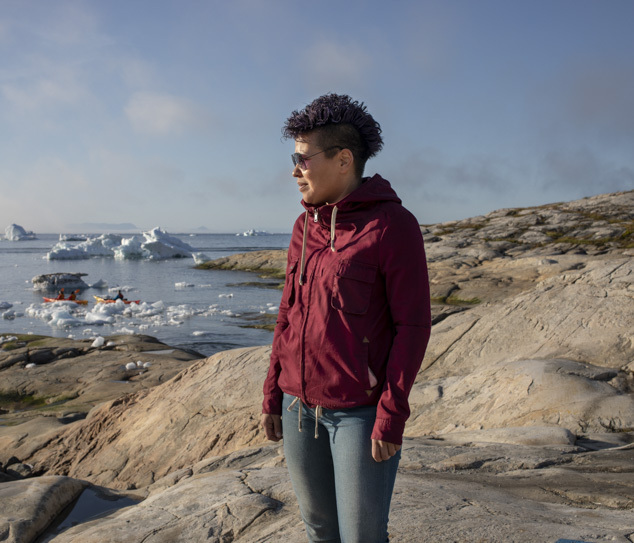 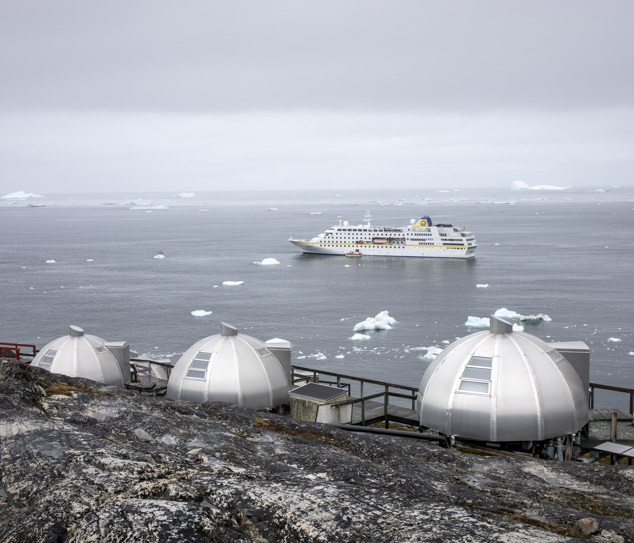 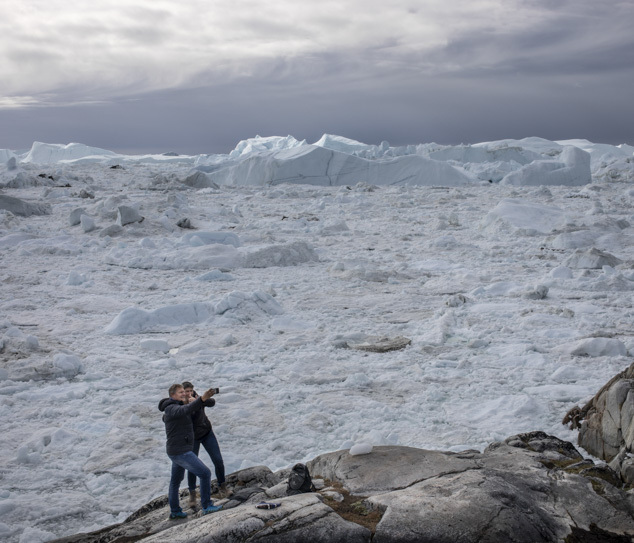 In this apocalyptic scenario, the continuous increase of the tourist presence in some Provinces of Canada and in Greenland seems even more surprising. 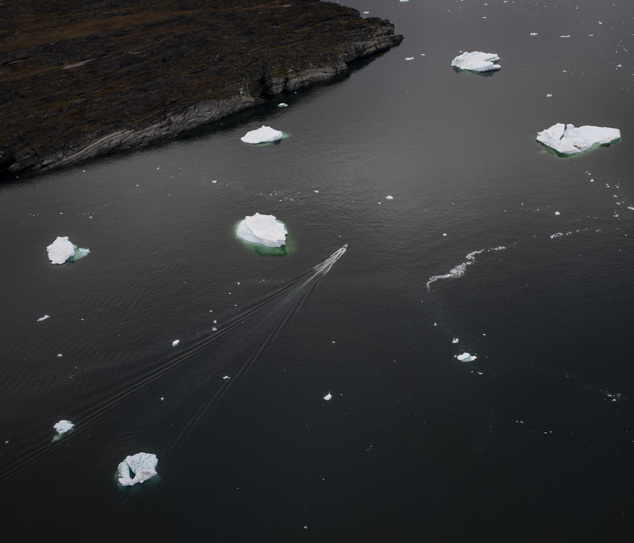 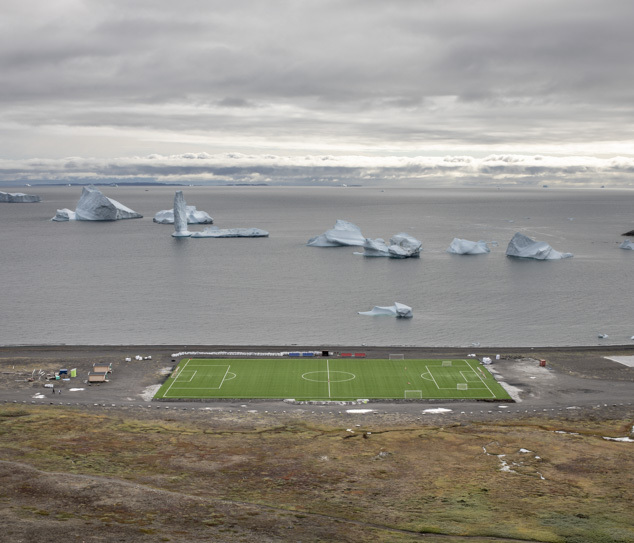 In contrast to the reduction of the ice, the self-proclaimed “capital cities of the icebergs” are increasing. 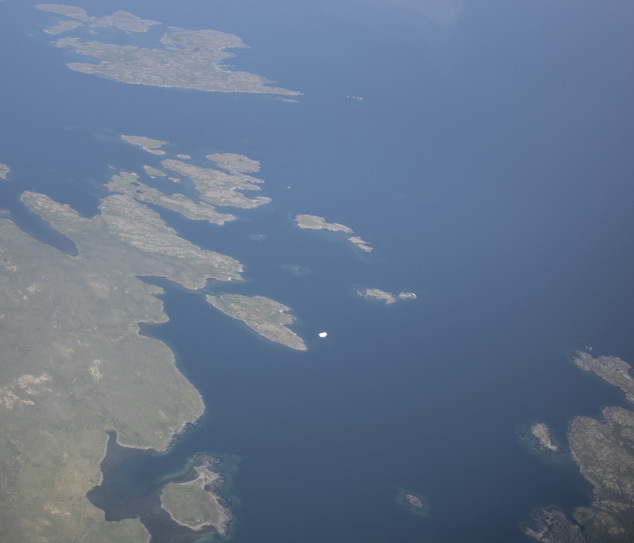 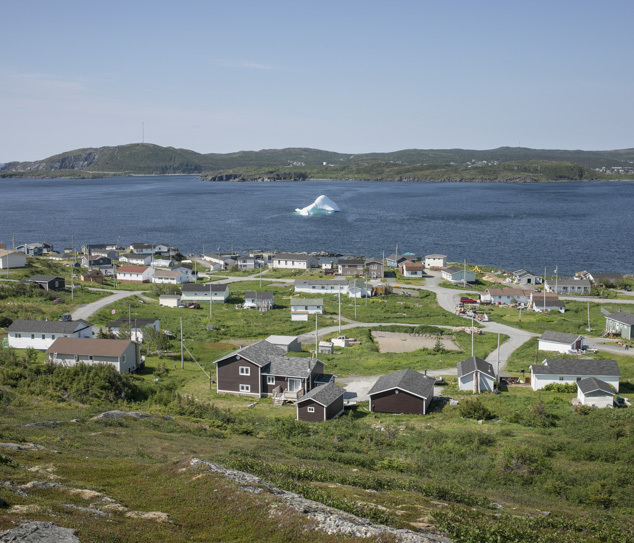 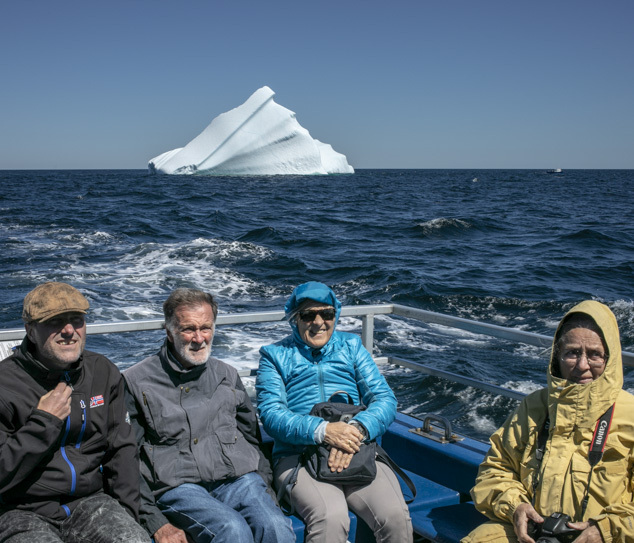 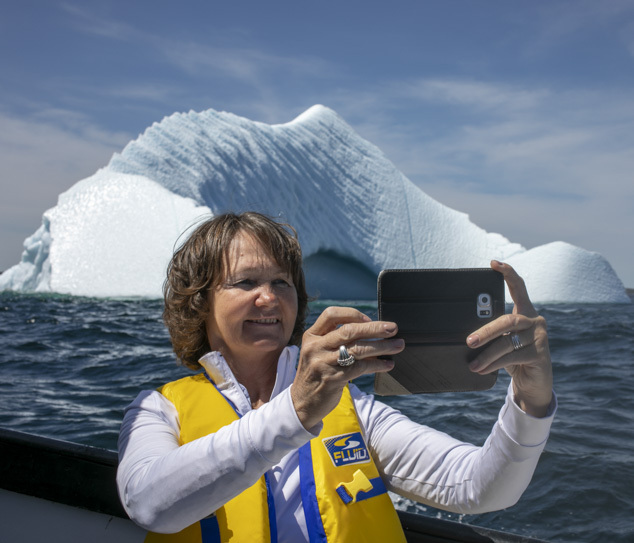 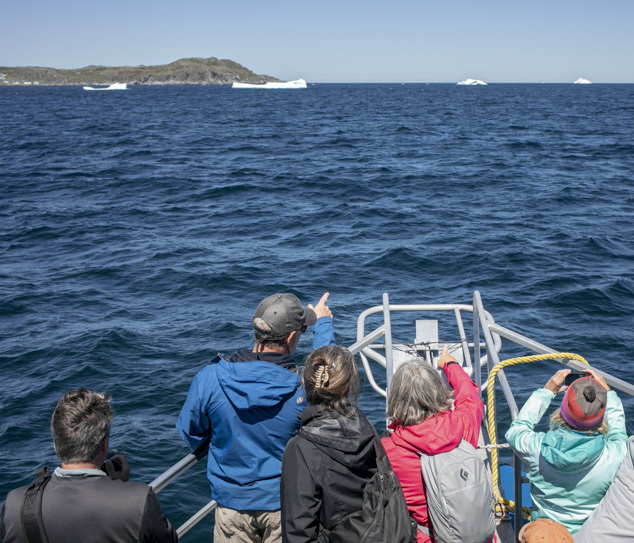 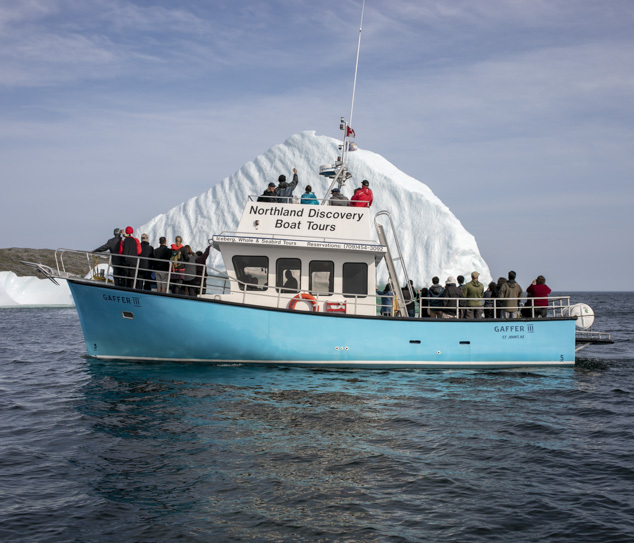 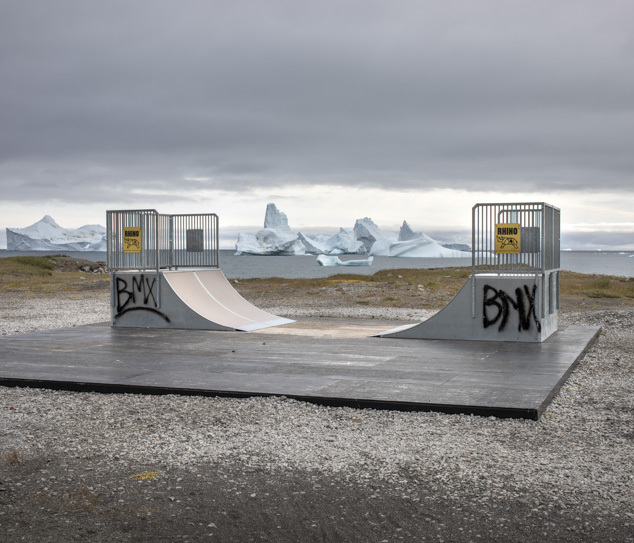 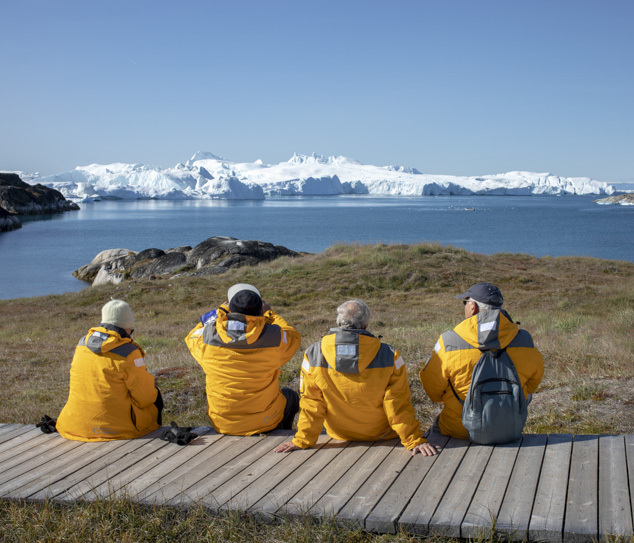 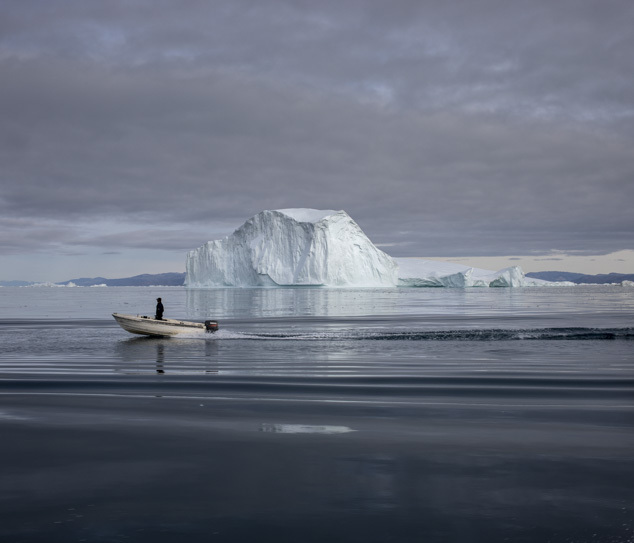 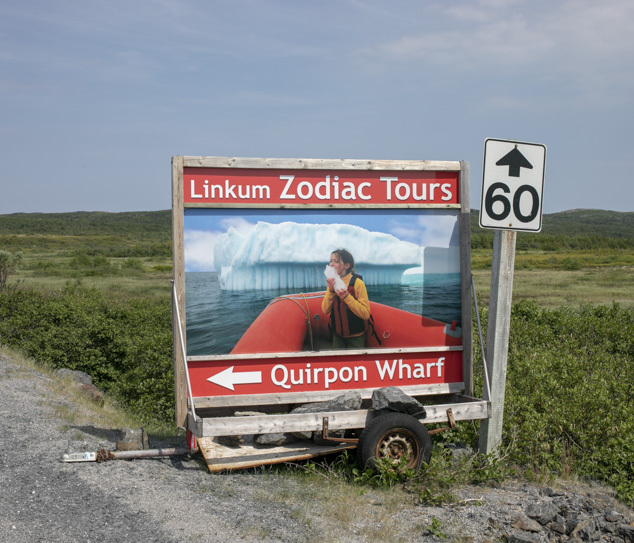 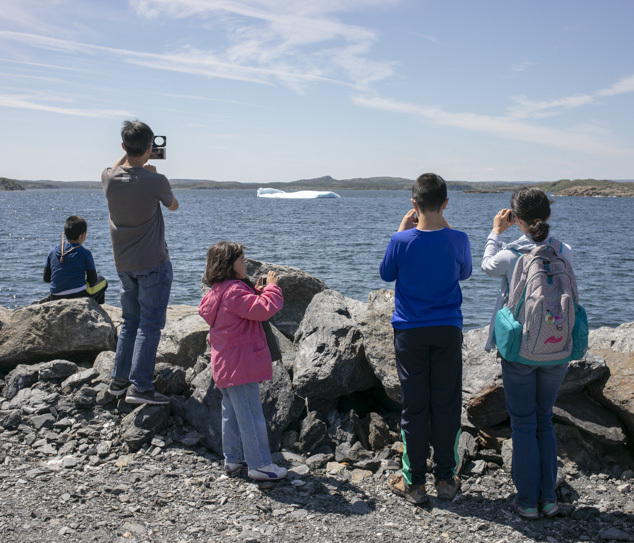 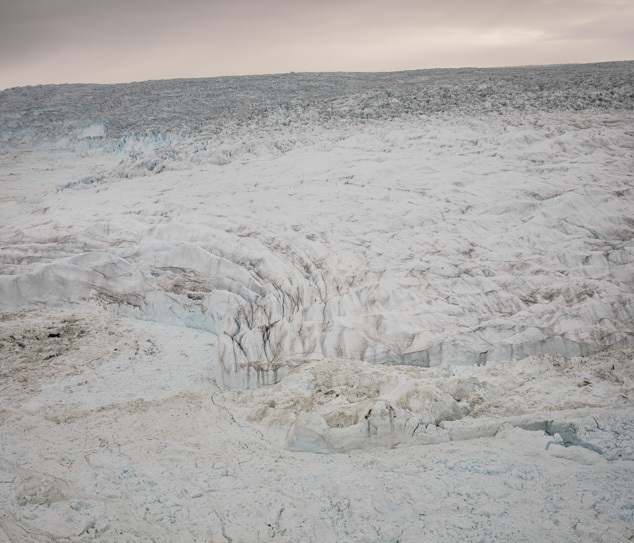 More and more tourists from all over the world go to the shores of the Canadian province of Terranova or to Greenland coastline to be portrayed with an Iceberg – “before the ice vanish forever”. 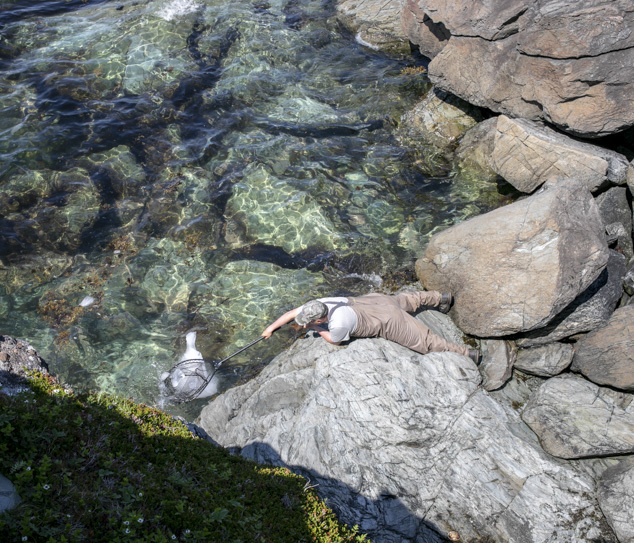 This flow is so significant that the economy of some villages is converting from fishing to tourism. 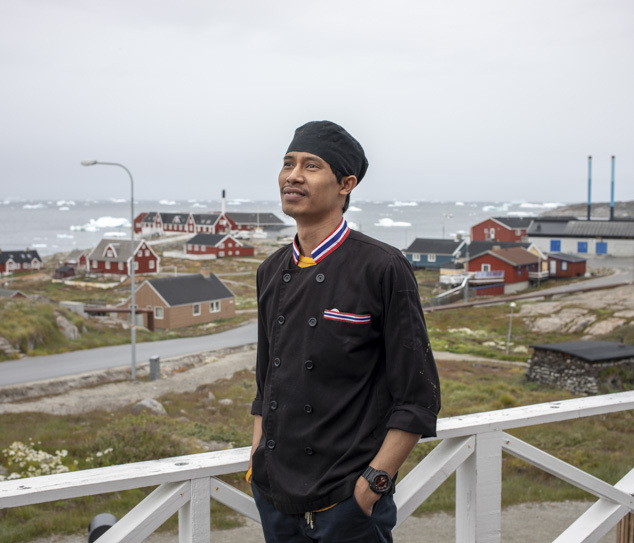 250 km north of the Arctic Circle, near the Kangia icefjord (the first UNESCO site of Greenland) the tourist season is growing longer due to global warming and the demand is far greater than the offer: the number of immigrant workers grows constantly, with new labourers even coming from Southeast Asia. 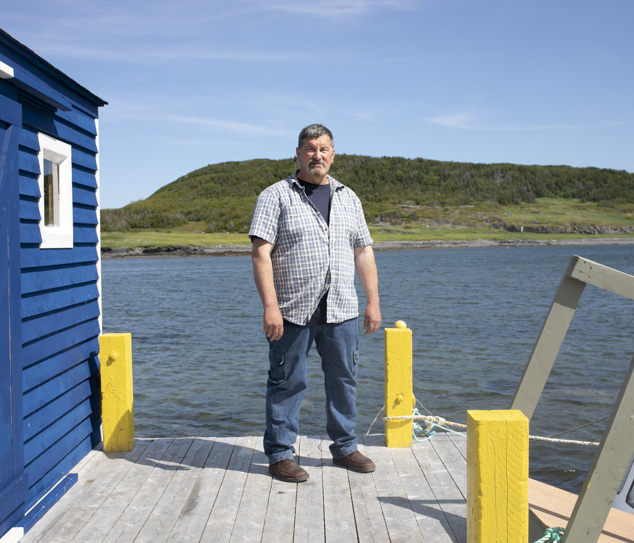 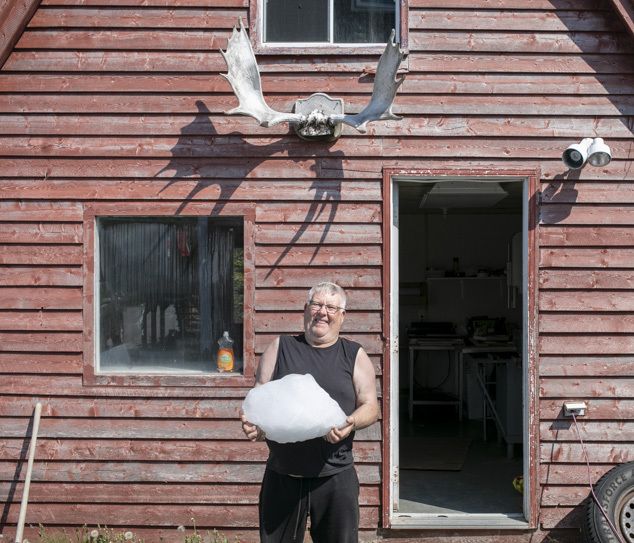 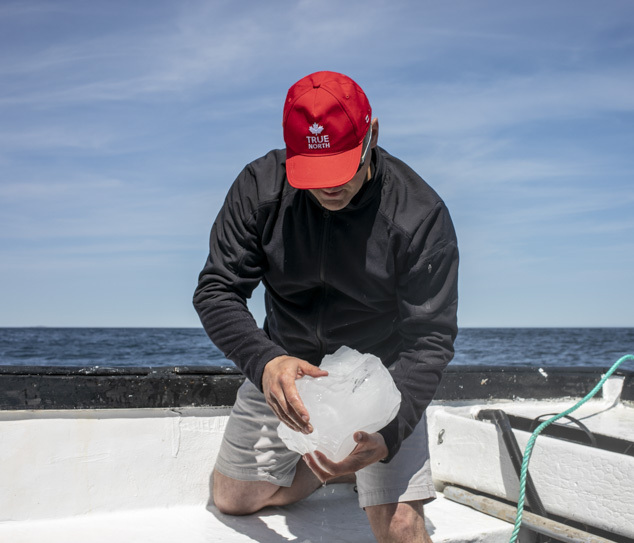 In the less remote Canada, the iceberg becomes a brand for beer, vodka, whiskey or simply souvenirs for just a few dollars. 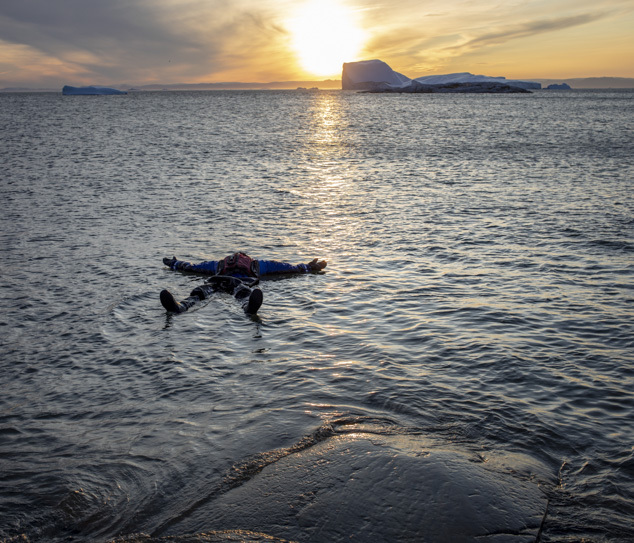 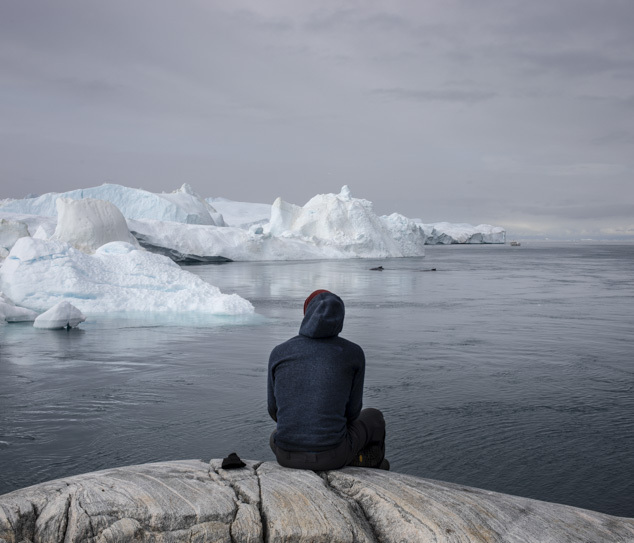 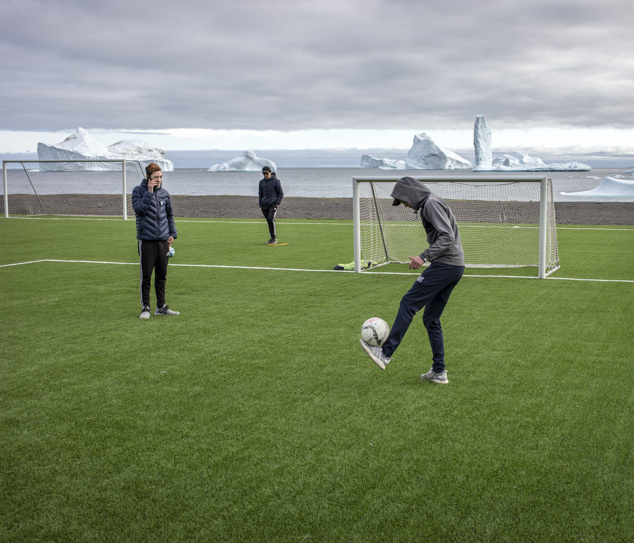 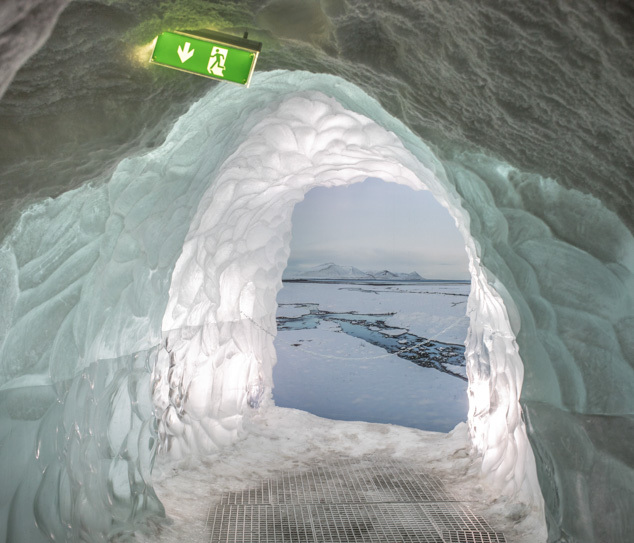 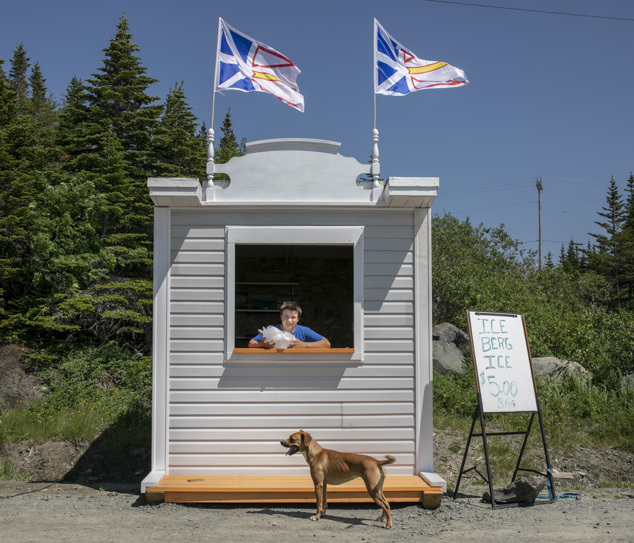 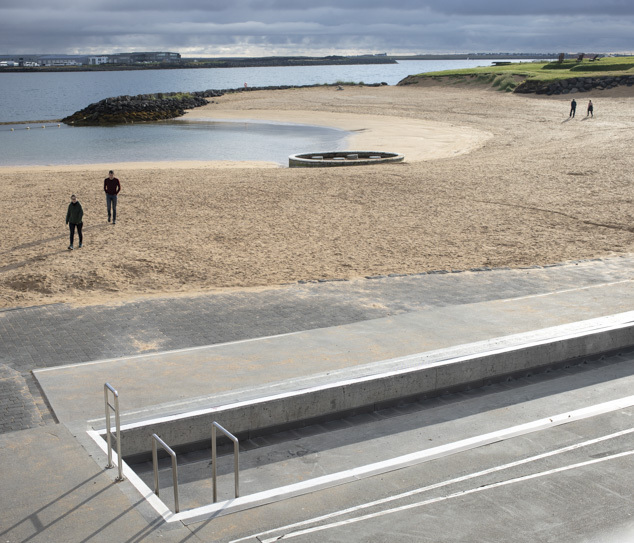 The aim of this visual project is to show the contrast between the tragedy of the Arctic ice melting and the surreal happiness of tourists who observe its decline.